By Rebecca Nickols on December 29, 2012 Visit Rebecca's Website. By definition New Year’s resolutions are commitments that a person makes pertaining to personal goals, projects, or reforming habits. I originally intended to share my (chicken-related) goals for the upcoming year. For example: I plan on fencing in my remaining gardens or build a larger run for the chickens. I am also going to continue my efforts of convincing my husband of how beneficial it would be to add a few guinea fowl to the mix… However, I thought it would be more interesting (and entertaining) if Henrietta, the matriarch of my flock, shared her top ten New Year’s resolutions (from a chicken’s perspective). #10. Continue to dust bathe routinely (preferably in the soft soil of the kitchen garden). #9. Be appreciative of all the veggies that have been planted for our benefit and enjoyment. 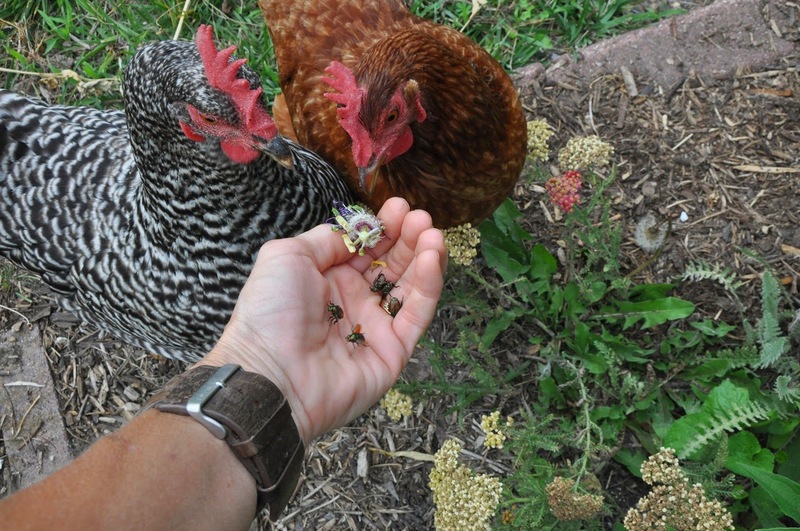 We will faithfully nibble, peck and sample all the harvests of the garden. #8. We will keep the area below the bird-feeder tidy and free of fallen birdseed. #7. Continue to deposit “fertilizer” randomly. We will concentrate our fertilizing efforts on the driveway and deck. #6. We will forage through all leaf piles that have been raked up for our entertainment. #5. Rid the blueberry bushes of all berries within our reach. #4. The contest of “who can eat the most Japanese beetles” will continue through 2013. #3. 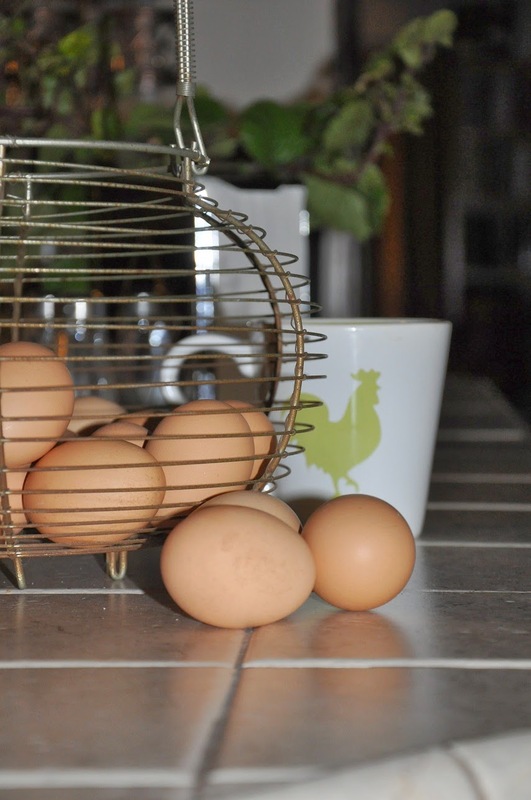 Even though we supposedly need a rooster, each member of the flock will go broody for an extended period of time or until one hen successfully hatches an egg. #2. We will faithfully provide our adopted family with nutritious and delicious eggs. What are your chicken-related resolutions for the New Year?–Share your plans with the Community in a comment below! 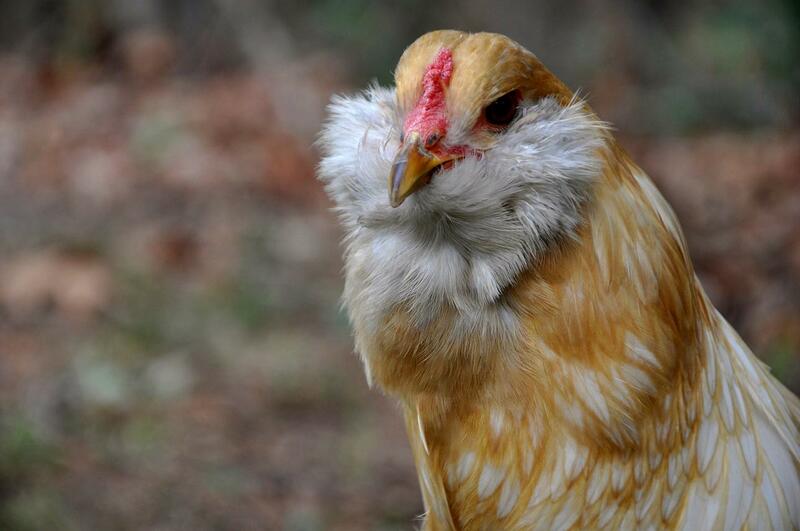 Do you have a story, photo, chicken-related tip or project you’d like to share with our community? My chickens enjoy ripe, or almost ripe tomatoes, and cucumbers. I plant extra just for the chickens. My “girls” have trained me well and my New Years Resolution is to plant more in the garden for them. My question is…what are their favorite treats? 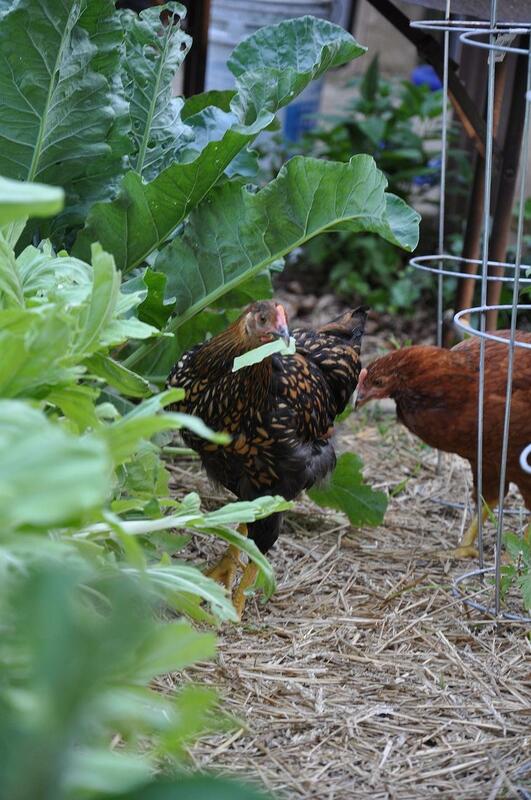 They don’t seem to care all that much for Spinach, but love Kale and Collards. I would love it if people would share what plants their chickens love most. Mine seem to be picky…no pumpkin, spinach, etc. etc. I do want to plant more for them, but want to make sure it is what they like. They are not allowed in the garden, but they have free range of my 1+ acre backyard, so will plant in the garden and cut for them and plant in the backyard as well. Great question! 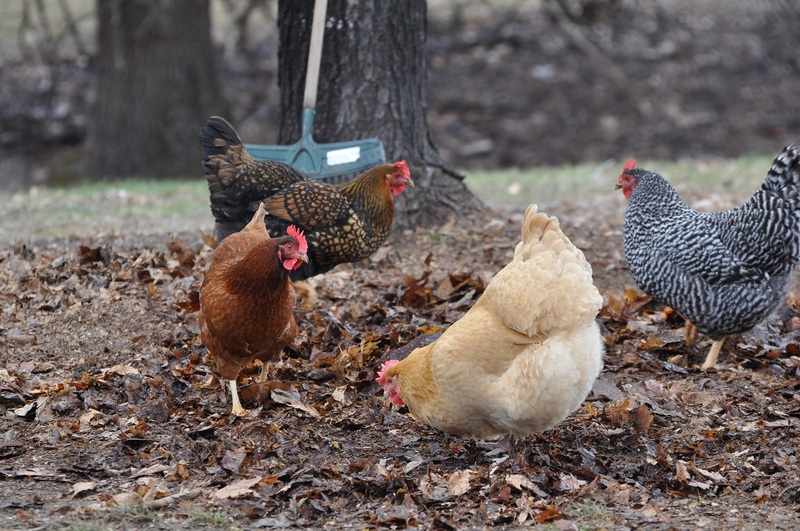 I’ll ask the Community on our facebook page what are their chickens’ favorite garden treats! 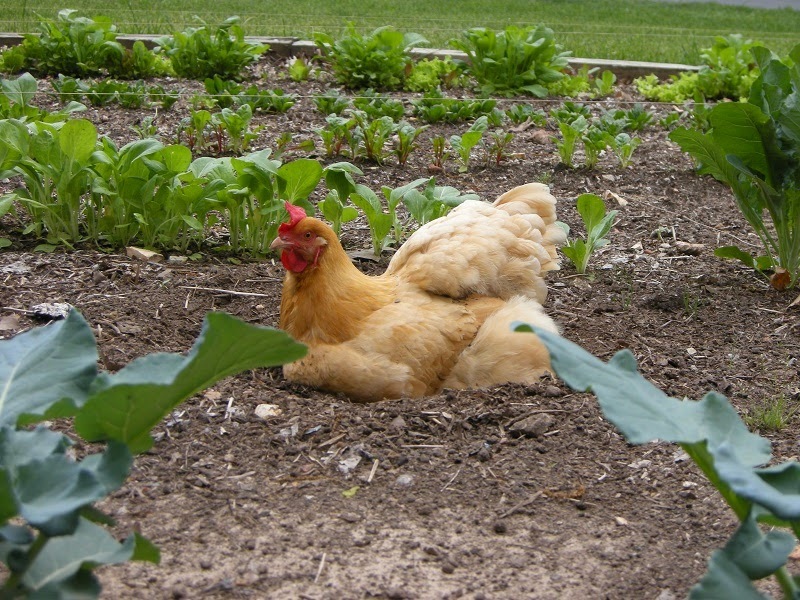 My Pet Chicken (on-line site) also has a seed mix for less than $3 that contains greens your hens would appreciate. You could also plant a cherry tomato plant just for their enjoyment. 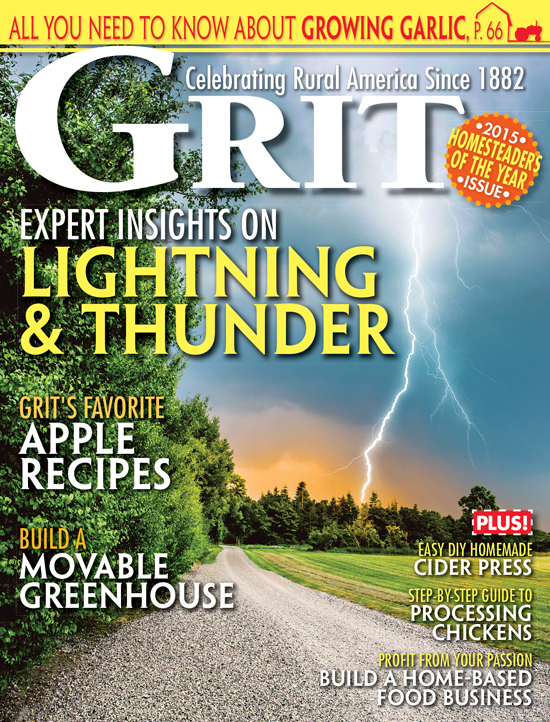 And… plant a lot of sunflowers! 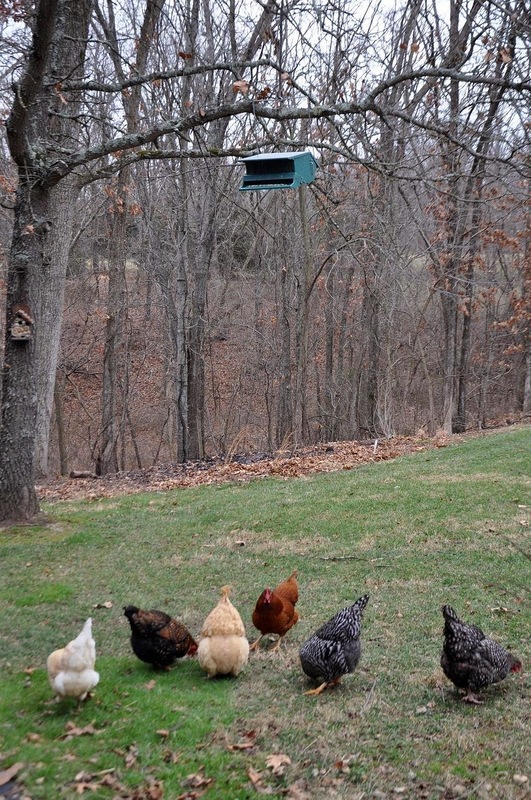 Throw your flock a sunflower seed head and they’ll go crazy! How funny! Your chickens are very well spoken. We have 2 hens that are getting close to their 3rd birthdays and have totally stopped laying and are now going back into molt. Since they last laid eggs, they molted and one went through the ‘broody’ thing and now we are wondering, ‘why did we do this’? Husband said the other day that if they ever lay again each egg would be worth about $40.00 each with all the money we have laid out for the cost of these chickens. 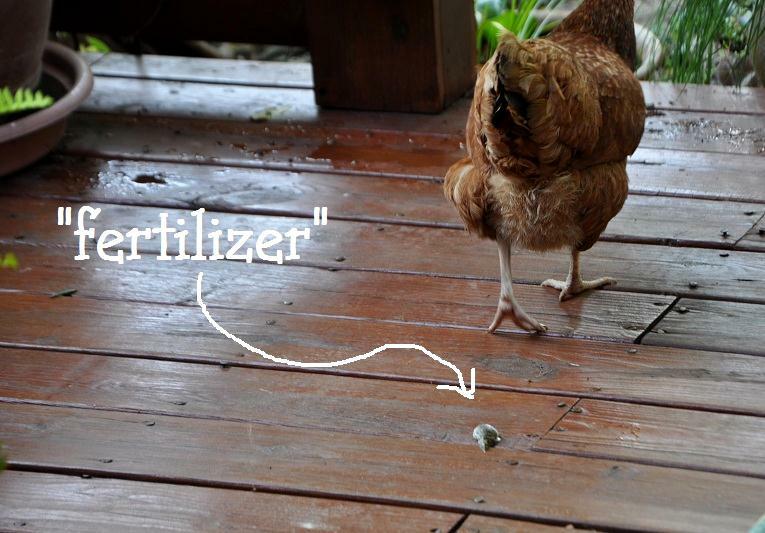 Question … at what age do chickens stop laying? 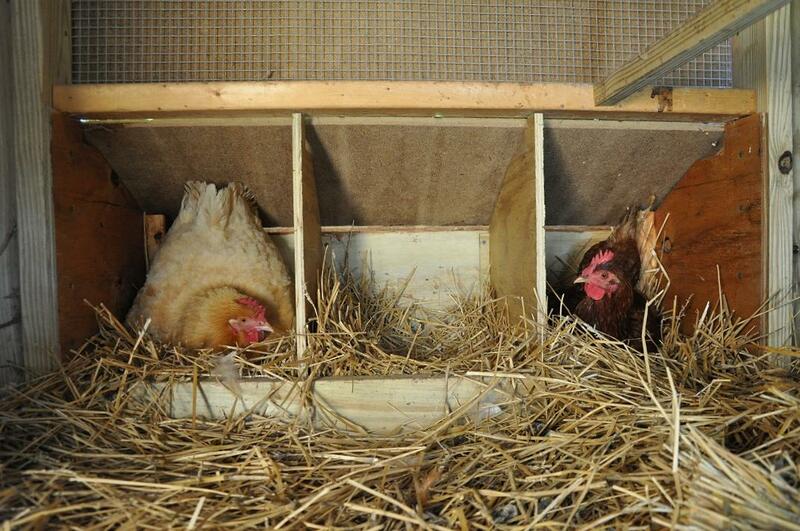 Chickens can continue laying throughout their lifespan, but the quantity decreases after 3 years or sooner. And… after a molt, during and after a broody period and during the winter–egg production will halt or cease for months. Some folks replace their flock every 2 or 3 years to keep egg production up and going while other chicken keepers keep the hens throughout their old age. It’s a personal decision that each person would have to make. After my last molt and with winter in full swing, I only have one chicken laying an egg each day. I’m looking forward to spring (the warm weather and more eggs)! Spend plenty of time observing our humans as they work to improve our lives. Allow them to pet us occasionally as a sign of their appreciation for our observations. I really enjoyed this thanks! This and your question “What are your chicken-related resolutions for the New Year?” really inspired me. So I went out in the freezing cold last night, took pics of a couple of my girls and put a pic together here you go! Link below to where I pinned it on Pinterest. I promise to follow you around the farm awaiting a treat from your hand. If you do not dispense the treat in a timely manner, I will jump onto your lap and beg. Or… peck at your feet! The poop on the deck reminds me of the poop all over our patio! I love to let my chickens free range but may need to keep them corralled in a run if I can’t figure out a way to keep them off our patio. Anyone have any ideas how to deter them from the patio other than penning them in? Thanks! We’re going to have a chicken free zone next year. The yard is big enough that we can fence off part of it so we can have grass and a poop-free patio and furniture. I’d really like to sit out there without having to spray down the patio and furniture. Although those beds surrounding the patio should be fantastic next year. This MUST be the way they think. They act like they did you a service by leaving presents on the deck. As far as the garden,I try to plant enough that I can spare them some when they fly over into it. My garden is fenced to protect it from the dogs. I’m having trouble eating chicken also… I’m struggling with that issue. I know one thing for certain though; Henrietta and her flock will never be served at the dinner table! That is so cute,I bet they do think that way LOL!